Psychologists declare, that arrangement of your workplace affects productivity of your work. 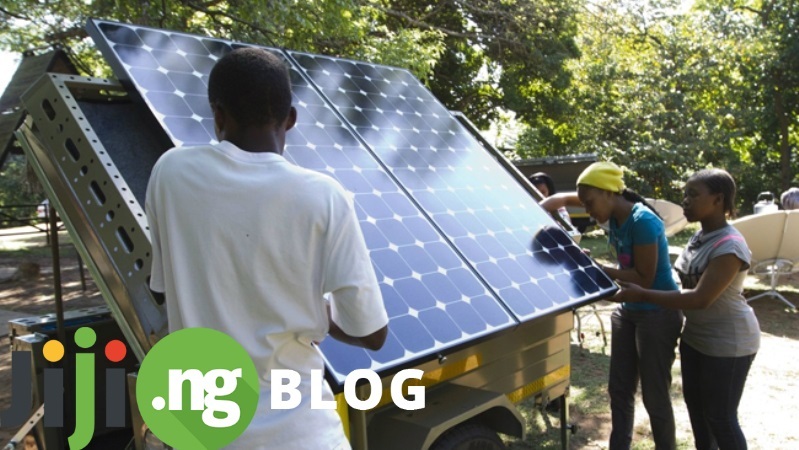 The workplace can be organized anywhere – depend on your fantasy. 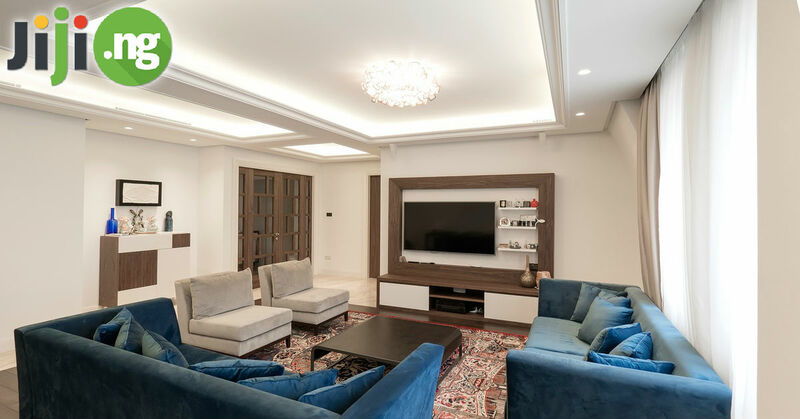 Home office can be both conservative and ultra-modern, if desired, be converted into the living room, or even to move after you around the house. 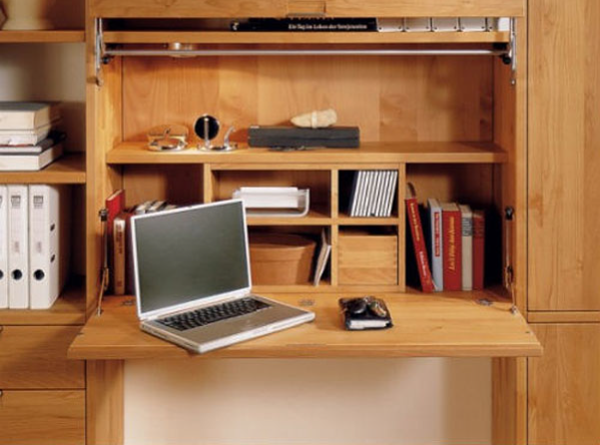 One of the most popular trends – to organise hidden workplace! JiJi – fresh ideas, best prices and only positive emotions! Use JiJi! With the advent of the computer in our life, all users require a workplace at home. The computer replaces the typewriters and notebooks, the Internet – books and magazines, someone working online and for someone online games replace reality. No matter how you use it, you definitely need a comfortable place where you can safely dive into the virtual world. Strictly speaking, in each house should be a corner for comfortable computer using. 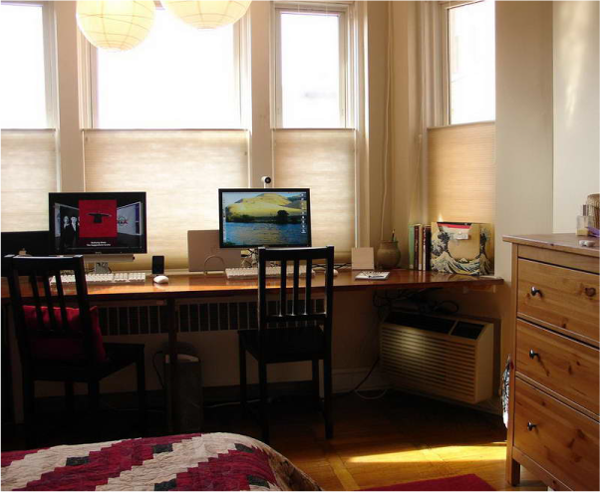 Someone could afford to allocate a room for workplace and someone – only windowsill. 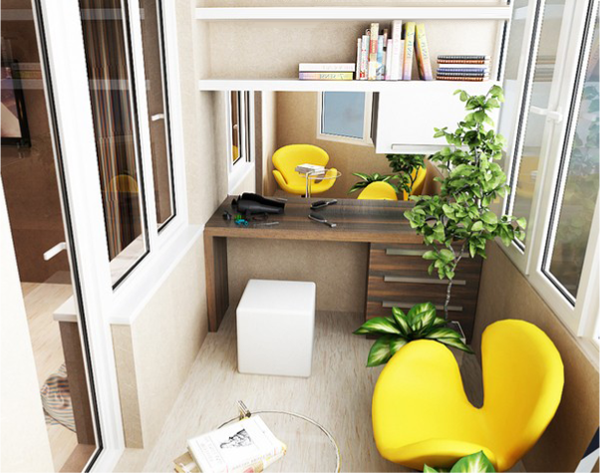 Let’s consider design options for the workplace in small apartments. 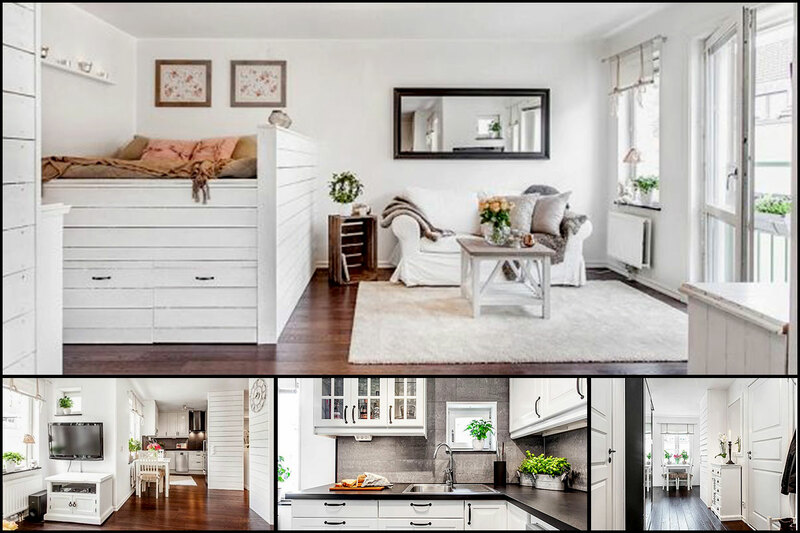 As you know, the less living space, the more furniture in it: cabinets, sofas, beds. If in such room add desktop, this place will be a center of high clutter, a permanent chaos. 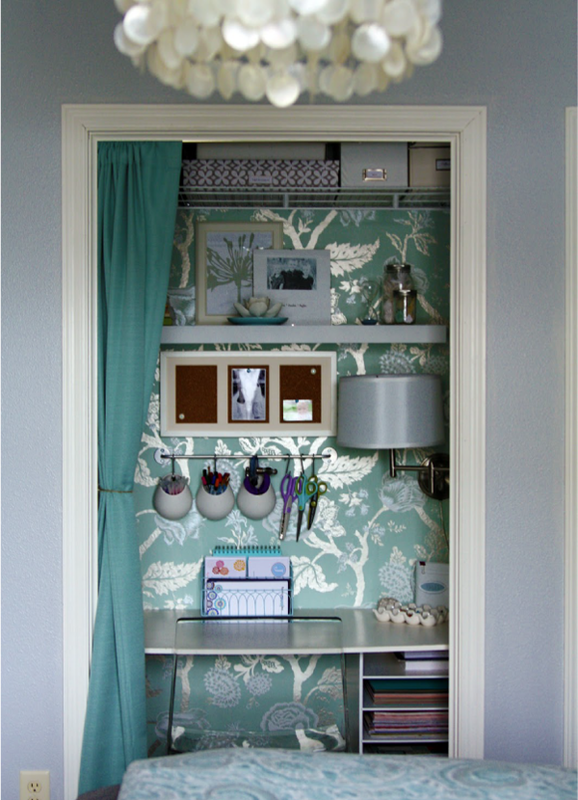 That’s why workplace in small apartments require to be enclosed in cabinet zone. 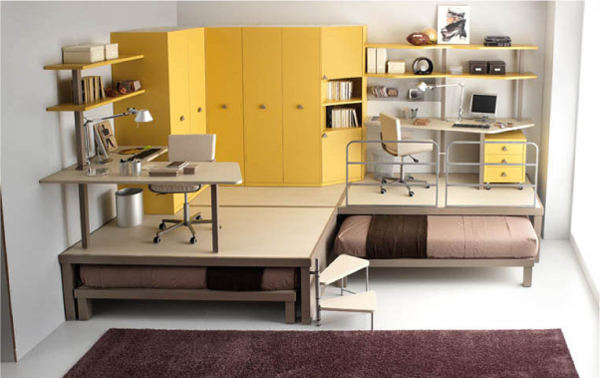 Such workplace, when assembled occupies a small area and looks like an ordinary wardrobe. 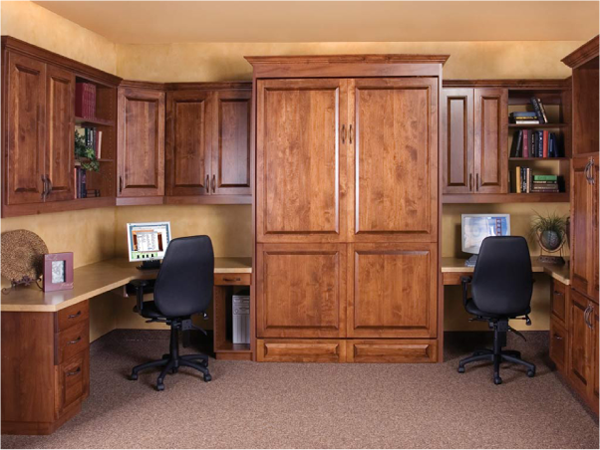 When ordering wardrobe, you can think about the location of the workplace in it. The advantage of this variant is the ability to design a system of shelves to fit your needs, you do not have to buy a separate table, your workstation is easily hidden from the guests eyes. JiJi – all furniture in one place in one click! Oddly enough, even modern apartments have pantry. Almost every time it is a certain small rooms. 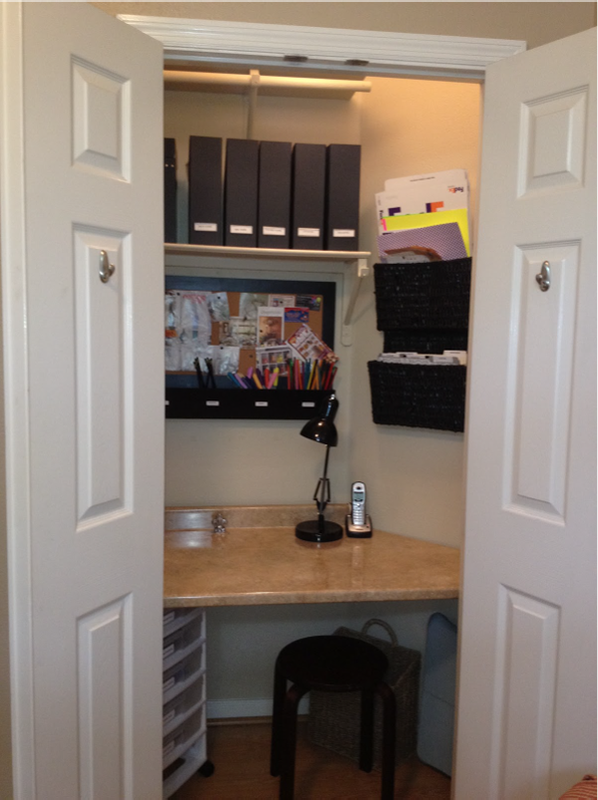 And since there is always the opportunity to keep all things in a wardrobe, you can make your “office” in pantry. 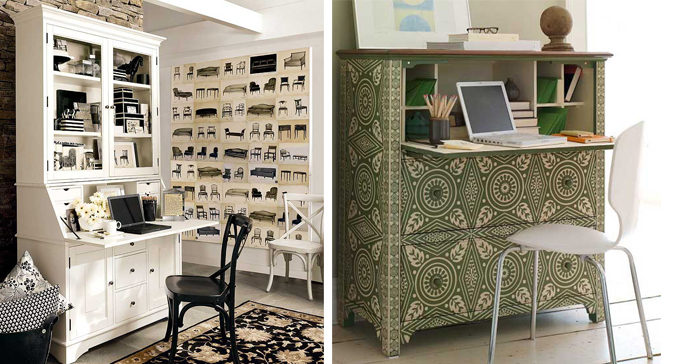 Niche design for cabinet is perfect for the workplace. In contrast, there is no doors, and if there are, it is better to remove them. But in order to close the workplace need to hang the curtain. This option is suitable for a laptop. 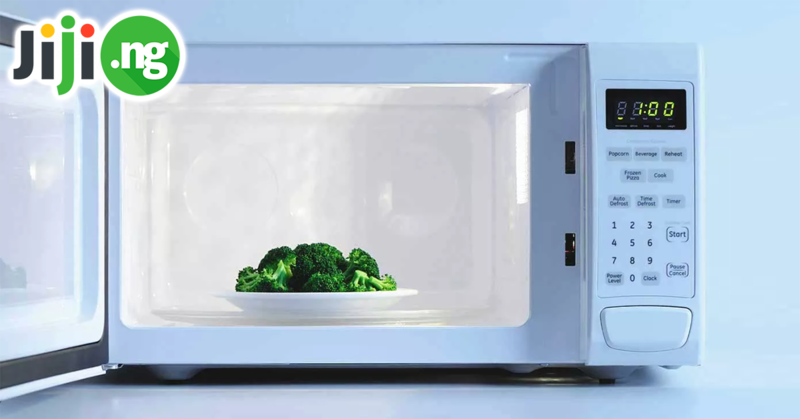 You can save a lot of space to keep everything tidy, but for “right-now” use. Visit JiJi – biggest on-line store of used thing in Nigeria! In general, the design of window sills in a small apartment – this is a special milestone in interior design. Sill takes a lot of space, which is a luxury waste for small apartments. Making there a desktop has advantages: the monitor is always against the light, well-lit work surface, space saving. The main area is filled by bed, and view of the bed has a negative impact on workflow. What if the mark in the bedroom two jobs and a cupboard bed? 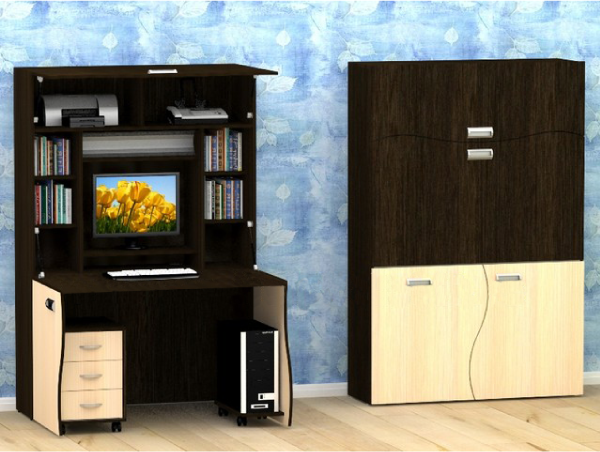 Use wood or plastic for decoration-bedroom cabinet – it creates strict and businesslike. It is not only easy to operate, here you can invite visitors. Another solution to this issue is a podium bed. So we create two tiers, the upper area of ? ?which is reserved for working meta, and the bottom – for sleeping area. Balconies – the perfect addition to a small apartment. It is a mine of additional space and location in the workplace it – one of the best options. Use JiJi – buy and sell to real people!